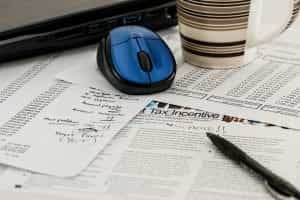 When tax problems occur, tax law can seem overwhelming. We represent low-income taxpayers who are having problems with the IRS. Through LSNF’s Low Income Tax Clinic (LITC) volunteer and staff lawyers may provide counsel, advice or full representation to clients in the following types of cases: collection issues, including offers-in-compromise, installment agreements and currently-not-collectible status; examination, including audit reconsideration; innocent and injured spouse claims; appeals; liens; levies; Tax Court litigation; identity theft; cancellation of debt; and, employment classification. LSNF’s LITC also provides English as a second language services offering outreach and education to taxpayers for whom English is a second language or for those who have limited English proficiency.